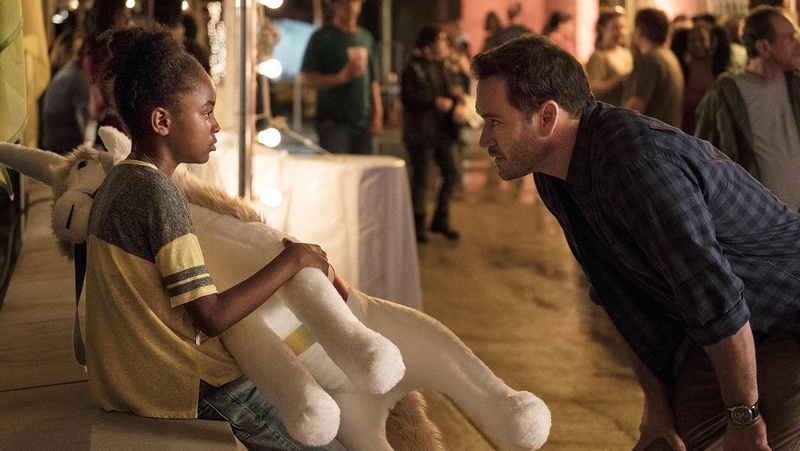 FOX has given a series order to drama pilot The Passage. The Passage is a fantasy series based on a novel trilogy written by Justin Cronin. It was initially developed for FOX a year ago, but was pushed, initially for midseason 2018 consideration, then to consideration for the 2018-19 season when new footage needed to be shot. It was developed for series by Liz Heldens, who previously created one-season NBC dramas Camp, Deception, and Mercy. The logline for the series, from Deadline: "What begins as a character-driven government conspiracy thriller morphs into a post-apocalyptic saga with vampires. The series spans over a century and focuses on a young girl named Amy who must save the human race." 20th Century FOX produces the series. What do you think of this news? Are you interested in The Passage? Leave your thoughts in the comments!